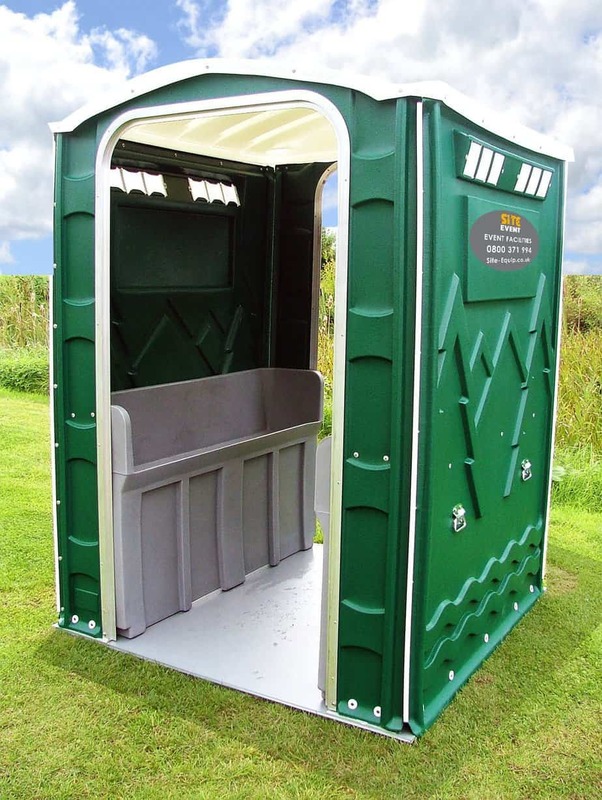 Looking for portable toilet hire in Wannock? Site Equip have you covered! With a range of different products on offer, across construction and events, we’re sure we can help with your query. Whether you’re looking for a liquid waste removal for a site in Jevington or a 6 man urinal for a music festival in Eastbourne, Site Equip can help. With 30 years experience in the industry and award winning products, we can ensure that your portable toilet hire in Wannock goes smoothly from start to finish! Please do not hesitate to get in contact for all your welfare needs, we would love to advise you on what you may need for your site or event. Alciston, Alfriston, Bexhill, Birling Gap, Bishopstone, Chalvington, Cowbeech, East Dean, Eastbourne, Exceat, Falmer, Folkington, Friston, Hailsham, Hankham, Hastings, Heathfield, Horam, Jevington, Kingston, Lewes, Litlington, Lower Dicker, Lullington, Newhaven, Ninfield, Peacehaven, Pevensey, Pevensey Bay, Piddinghoe, Polegate, Ringmer, Ripe, Saltdean, Seaford, Selmeston, South Heighton, Stone Cross, The Dicker, Uckfield, Upper Dicker and Westham. If you’re interested in our portable toilet hire in Wannock, or any other areas across the South East of England, please do not hesitate to call our friendly sales team on 01256 384134. Alternatively, you can email us on the email address at the top of the page or fill out one of our enquiry forms below. We will get back to you as soon as possible!